Take your mind off exams with some relaxing yoga. 1:00 - 2:30 p.m. Tuesday December 15th. FREE as always, so space is limited. Bring your own yoga mat or we can rent one for you. 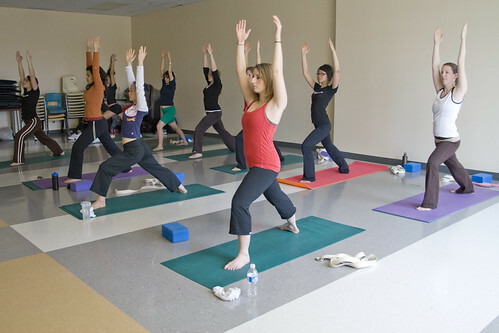 Our instructor will be Richard Hudspith, who teaches beginner yoga at Carleton on Mondays. All people who RSVP will be entered into a draw for yoga prizes, provided by SEEDS, but you must be in attendance to win the prizes. Please remove your name from the RSVP if you cannot attend.